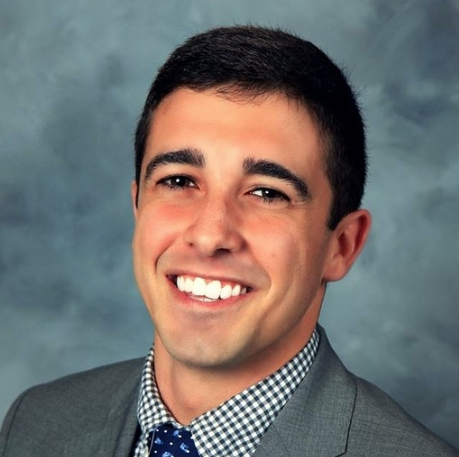 Before Plaid: After graduating from Stetson in 2011 Nik began working as a recruiter for the Delta Sigma Phi Fraternity. He eventually became the director of the Fraternity’s growth and chapter services teams, established national programming around its Red Cross partnership, and assisted with Fraternity communications. Nik moved to Lexington, KY in March 2017 and became an Account Executive at LegFi. He still volunteers with the Fraternity locally as an Alumni Corporation Board President and nationally as lead facilitator of the Fraternity’s 2018 Presidents Academy.